Storage Linbins are the original storage bins and they are still considered the best. 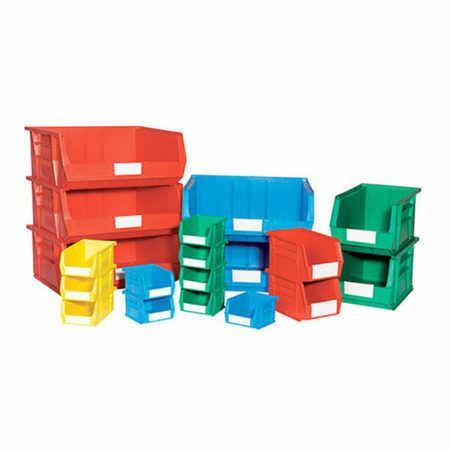 Linbins are strong, durable, hold components securely yet they are easy to stack and pick from. They are so hardwearing that they come with a lifetime guarantee. They are available in a wide variety of sizes and colors.